AUSTIN — As Yik Yak aims to become the next Twitter, the social messaging app is setting its sights on expanding internationally and among post-grad users. Speaking at South by Southwest Interactive on Monday, Yik Yak founders Tyler Droll and Brooks Buffington, who haven’t given many public interviews, said their next areas of growth are college graduates, English-speaking countries besides the US, and Western Europe. Based in Atlanta, the startup focuses now on college campuses. 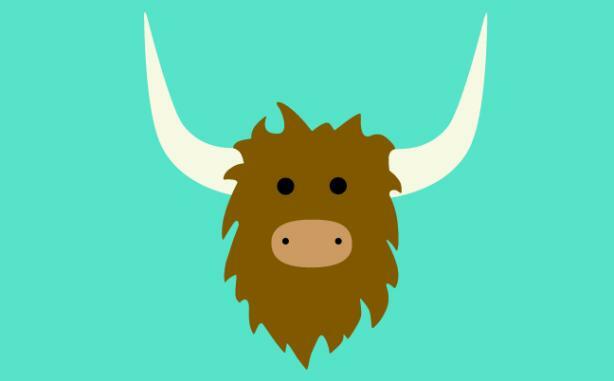 Launched in November 2013 at the founders’ alma mater, Furman University in South Carolina, Yik Yak is a location-based social networking app that lets users post anonymously and up- or down-vote posts from other "yakkers." It’s available on 1,500 college campuses, including a handful in the UK, Australia, and Canada, and has raised $62 million from investors. Yik Yak is facing increased competition from Twitter after the social media giant launched its own location-based feature in November. "We didn’t know it was coming, but it’s a nice shout out from Twitter," said Droll. Buffington said the company is not worried about being beat by Twitter because of Yik Yak’s vast user base of college students. "College campuses are the most powerful demographic to have. In a lot of ways they’re the tastemakers, and apps have to pass the sniff test on colleges first," he said, adding that Twitter has not tried to acquire Yik Yak. While other location-based apps such as Highlight and Foursquare have struggled to take off, the founders said Yik Yak will be more successful because it’s based on content. "If you build an app around content and content is king, that’s what gets people coming back," said Buffington. Often compared to other anonymous social media apps such as Secret and Whisper, Yik Yak has faced criticism for breeding cyberbullying, especially among high school students. In reality, the founders noted, most of the content is humor and news, and people under age 17 are banned from downloading the app. Using geo-fencing technology, all high schools in the US are blocked because students there are usually less mature, they said. Yik Yak is not yet focused on making money or partnering with brands, Droll and Buffington said, but a potential source of revenue could be local ads. "A lot of people have said we’ll be like a local newspaper as we expand, with all different types of topics," Droll said. The app also plans to roll out photo and video features soon.